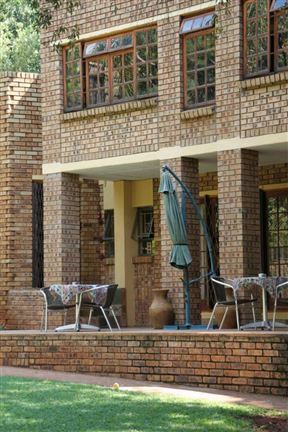 Ideally situated in Pretoria’s Wonderboom Airport main building, Villa San Giovanni offers 3 Star facilities and is ideal for both business and leisure travellers. 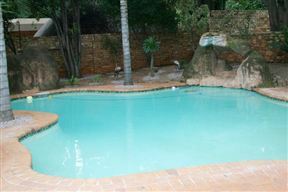 Coral Tree House, Pretoria Best Price Promise! Old-fashioned hospitality, a sense of style and excellence, superb quality accommodation, and delicious home-cooked meals with a modern approach welcome you to our establishment. 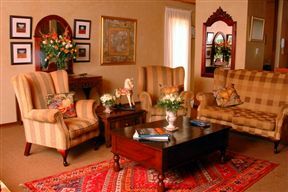 Marija Manor is an affordable and luxurious guest house nestled at the foot of the Magaliesberg Mountains. Wonderboom lies just on the other side of the Wonderboom Nature Reserve; neighbour to Magalieskruin, Montana and Annlin in the northern suburbs of Pretoria. No group bookings consisting of six or more guests. 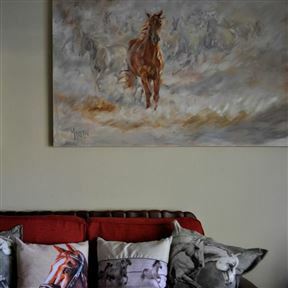 La Marija is a comfortable guest house situated in Wonderboom, a leafy suburb in the north of Pretoria. After more than 20 years living in this beautiful area, Johan and Clarika Hattingh bought La Marija Guest House in September 2011. It is a dream come true for them. 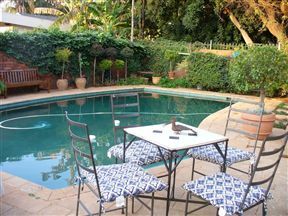 Purple Olive Guest House , Pretoria Best Price Promise! Twelve stylish, comfortable single and double en suite rooms with TV, coffee / tea facilities and telephones and other luxuries available at competitive rates. Enjoy scrumptious breakfasts and dinners in a cosy cottage style dining room. Ideally close to the city centre (8km), Wonderboom Airport (6km) Makro, Onderstepoort Rosslyn Industrial area, Hospitals, and various other amenities. 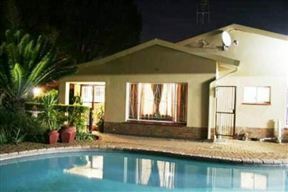 Green Valley Lodge, Pretoria Best Price Promise! Green Valley Lodge offers luxury accommodation in 13 individually decorated en-suite rooms with the convenience of free Wi-Fi in all units. Located in the Wonderboom South suburb of Pretoria, it is conveniently situated very close to the Eugene Marais Hospital, a mere 750 m away. The price range will suit everyone&apos;s pocket and budget and Premiere rooms are available.